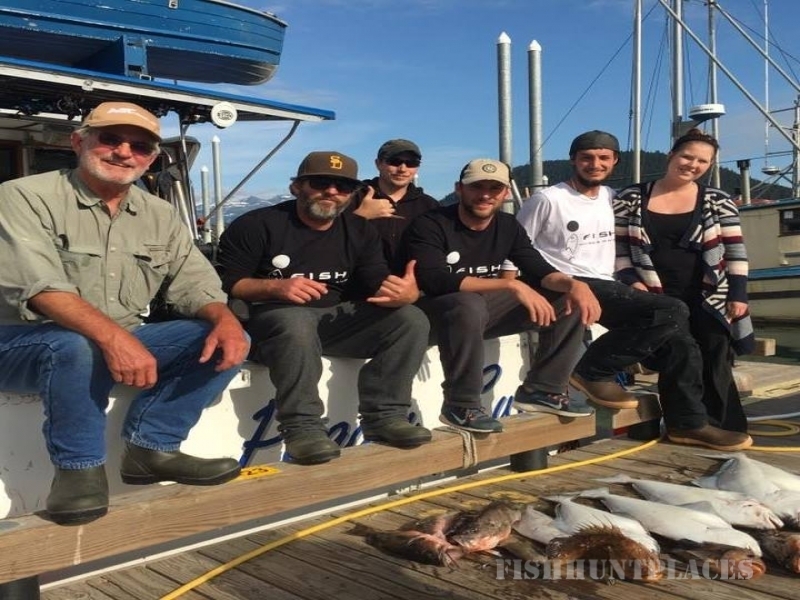 I Fish Haines Alaska is the premier charter sport fishing and sightseeing operator in Haines, Alaska. 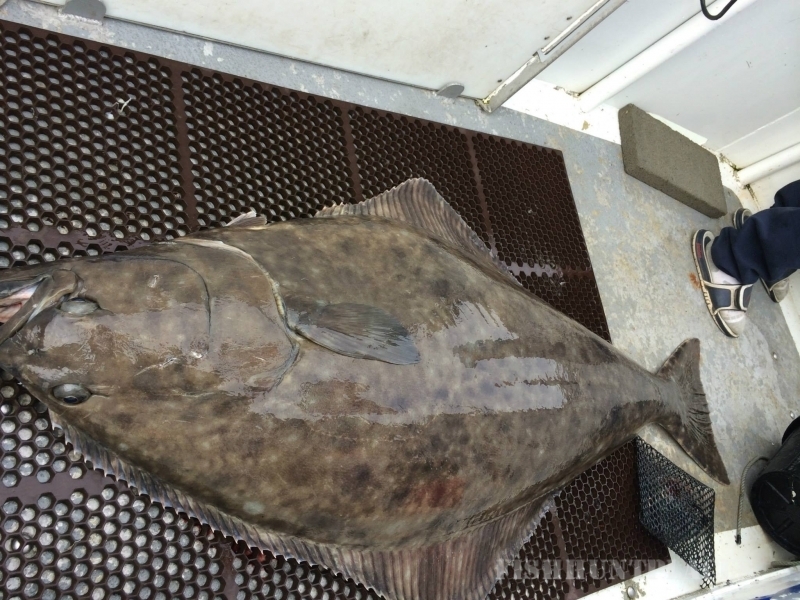 We fish for salmon and halibut and we may drop a crab pot or two on our way out. I’m Vinny Simkin, your captain, host and guide. I’m the guy in the picture who just caught that giant halibut. For me, even a bad day of fishing is a good day of work! I love to get out on the water and I’d like nothing better than to take you with me. I have spent countless hours and days in the waters around Haines and I’ve learned all the prime spots (with a little help from my friends). But I won’t take you there – everyone around here knows them. I want to share some of my secrets with you. I‘ll hook you up with a full or half day charter or customize an entire vacation for you, your family and friends. We’re also ready to put together a group excursion each time a cruise ship docks in Haines. My boat, the “Peggy Sue”, is a 42’ Uniflite sport fishing cruiser (which includes a 4′ fishing platform) that can accommodate six guests, sleep 6, has a full galley (you know – kitchen) and a full bathroom. I’ve got more rods, reels and tackle than you could ever imagine. Survival suits, life preservers and a life boat, too. Your safety is just part of having a great time on the water. We sell all the licenses and tags you’ll need. Lunch is part of the deal on all our full day adventures and there are always plenty of snacks on board. 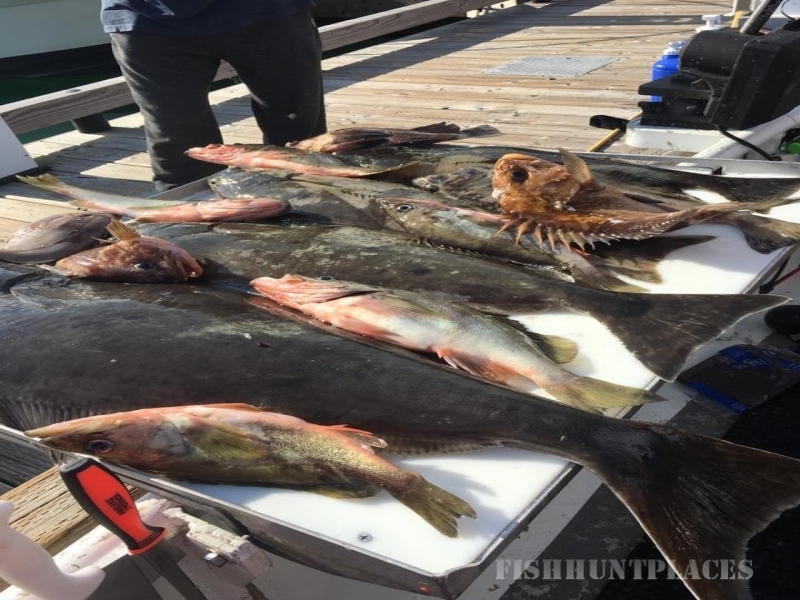 We can arrange fish cut-up and freezing and shipping services to send your catch back home. Prices vary on weight. I want to share my love of Haines and the Alaska lifestyle with you. Let’s go fishing!